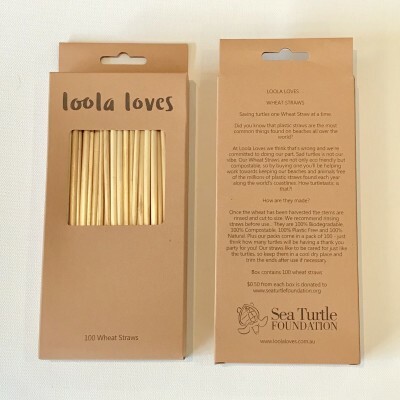 Our wheat straws are made from natural wheat stems which makes them 100% biodegradable. They are cut from dried wheat shafts after the wheat has been harvested. They are in plastic free packaging & are gluten-free. Wheat straws are non-toxic & non-porous so they don’t become soggy like paper straws. For your chance to win one of these tell us which foundation LoolaLoves on the pack. « A better Job start with a better Resume – New Year New Job.